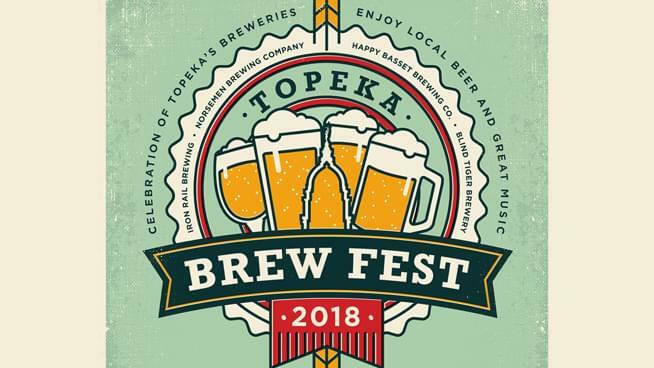 A new brewery is coming to Topeka and they want to show off on a Saturday with other local breweries. 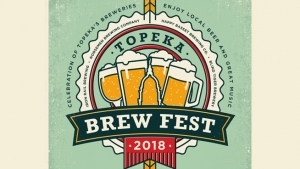 Iron Rail Brewing is opening soon in Downtown Topeka and they are hosting the Topeka Brew Fest on Saturday, November 17th from Noon till 5 PM. The Iron Rail, along with other breweries in Topeka will be serving some tasty beer. Happy Basset Brewing Company, Norsmen Brewing Company, and the Blind Tiger Brewery & Restaurant will also be downtown. There will also be food trucks, so you can down some delicious food while you enjoy some great beer. Local vendors will also be there, and a live band will be playing called the Mixtapes. They are a 90’s band and will surely bring back some great memories. We hope to see you down there for this fun event!